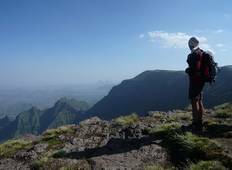 Go hiking and trekking through one of Africa's stunning mountain ranges by venturing to the Simien Mountains of Ethiopia. Along the way discover the pilgrimage sites and rock churches of Lalibela. "Travelling with YellowWood is a true adventure. 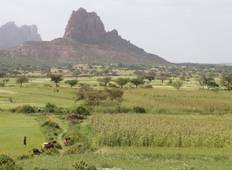 Their expertly crafted itineraries..."
"A once in a lifetime adventure witnessing Ethiopian cultural heritage at its best..."